In order to tryout for a spring sport, you must have a current sports physical (dated on or after 5/1/2018) and you must have completed concussion training for the 2018-19 school year. A copy of the high school sports physical form can be found online at PWCS – High School Physical Form. Please make sure that the form is filled out completely including all required signatures, and that it is stamped by your doctor’s office. Per Prince William County School policy, High school students who are entering 9th grade and trying out for a sport for their first time in high school or are new to Prince William County Public schools must attend a face-to-face concussion training WITH THEIR PARENT/GUARDIAN at one of the county’s high schools. Concussion training is required each year. Once a face-to-face high school concussion training has been attended, subsequent years concussion training may be completed online. 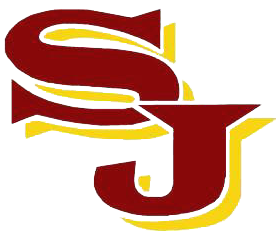 Concussion training for spring sports will be held at SJHS on Wednesday, February 13 at 7:00pm in the Auditorium. Concussion training is also offered on other dates at other high schools in the county. Students may attend face-to-face concussion training at any school in the county. However, concussion training MUST be completed before a student tries out for sports. More information on concussion training can be found at PWCS – Concussion Training Information. Academic Eligibility must also be met by all student athletes. 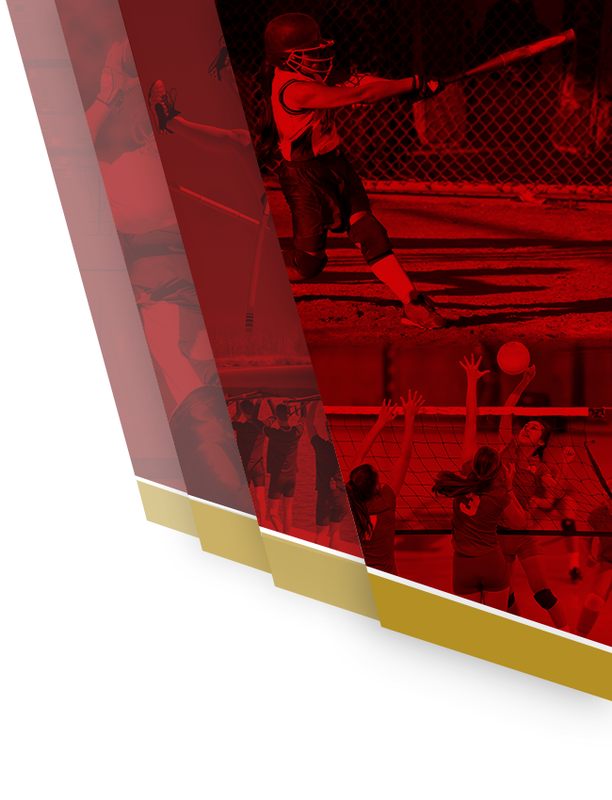 Details on all PWCS student athlete eligibility requirements can be found oneline at PWCS Student Athlete Eligibility Requirements.